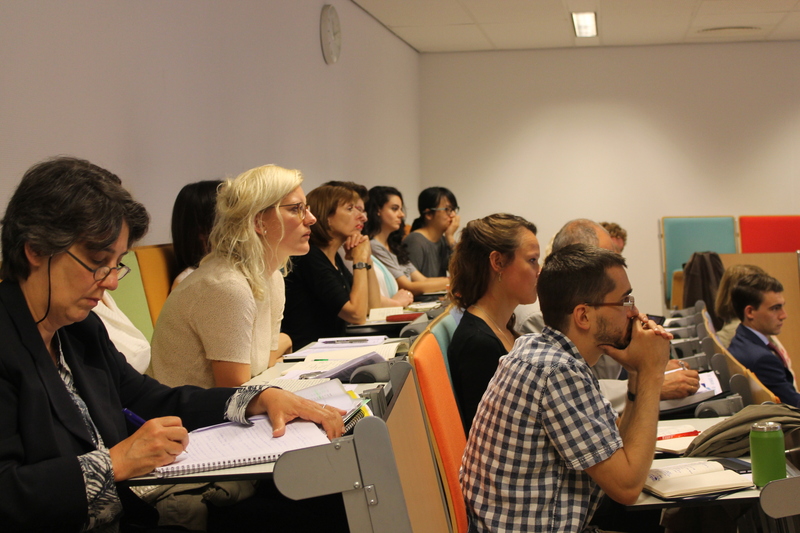 On July 14, more than fifty educators, historians, civil society actors and other interested persons joined EUROCLIO, the Anna Lindh Foundation and the Institute for Historical Justice and Reconciliation in Rotterdam, at the Erasmus University, for the symposium “A Multiperspective Understanding of the Past: The Elephant in the Room of Diverse Societies?”. In the following report, you can read all about the events of this day. 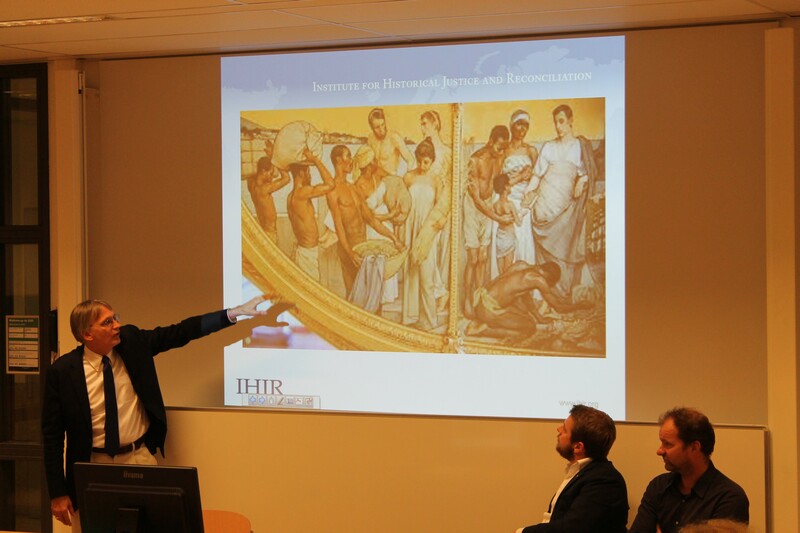 On Friday, July 14, 2017 EUROCLIO convened a symposium in conjunction with the Institute for Historical Justice and Reconciliation (the IHJR) and the Anna Lindh Foundation, with support from the Robert Bosch Foundation, and the Konferentie Nederlandse Religieuzen. 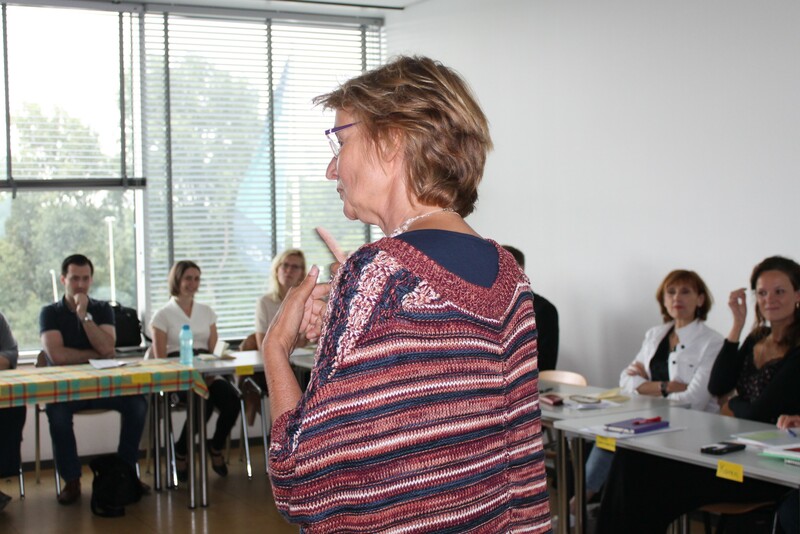 History educators, public servants, and civil society actors gathered in Rotterdam to learn from one another’s experiences teaching and studying difficult histories in diverse societies through a lense of multiperspectivity. 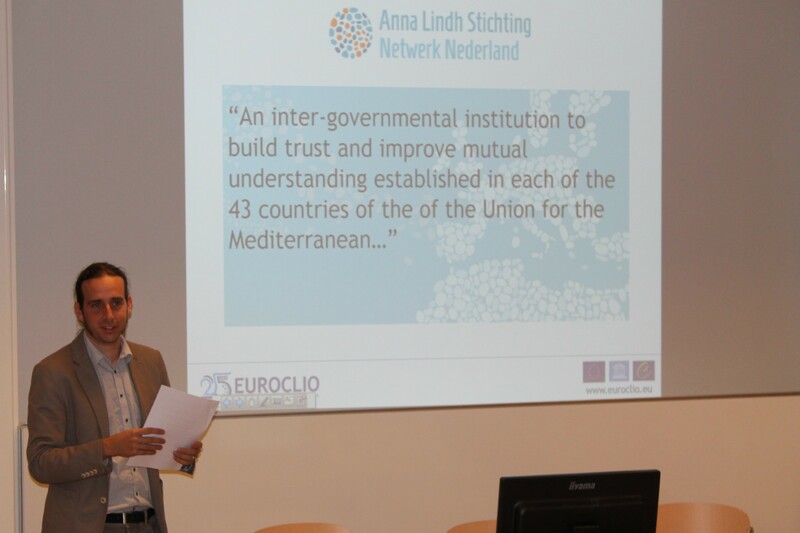 The day opened with remarks by EUROCLIO Director Jonathan Even-Zohar who introduced the topic for the day, the mission of EUROCLIO, and the Anna Lindh Foundation. 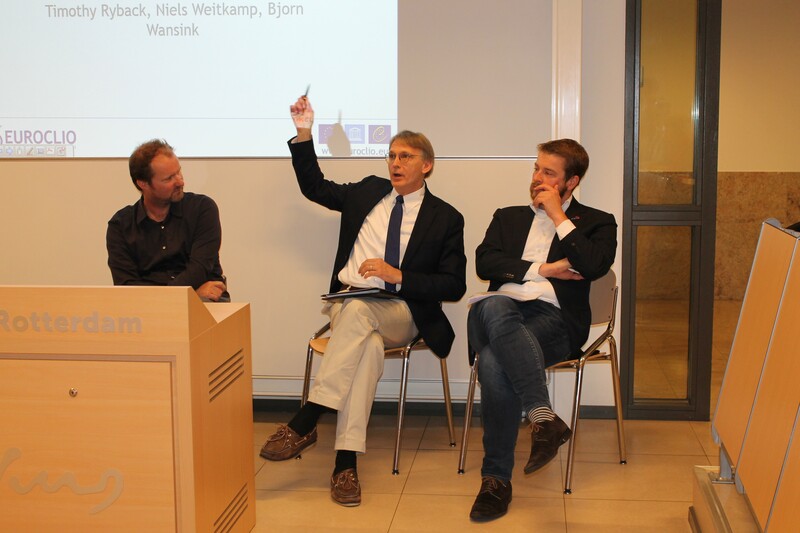 In the first panel discussion, IHJR Director Dr. Timothy Ryback, National Committee for the 4 and 5 May Representative Niels Weitkamp, and Assistant Professor of Education and Pedagogy at Utrecht University Bjorn Wansink opened a dialogue about dealing with difficult historical legacies in the Netherlands with a global perspective. Dr. Ryback introduced his work for the IHJR on contested monuments and historical artifacts that have been causing controversy over the past few years, bolstered by social media campaigns, global protest movements such as the Rhodes Must Fall movement, and calls for the removal of Confederate monuments and symbols in the United States. 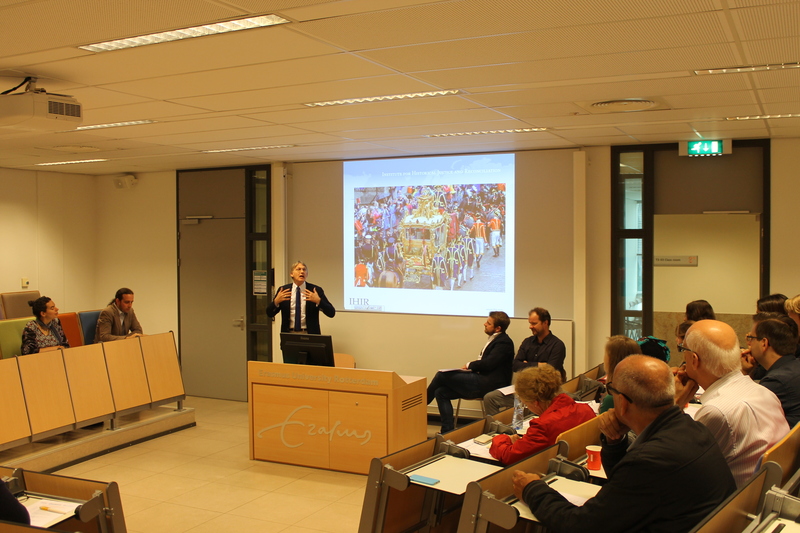 It is in this context that he explained sensitive issues in the Netherlands surrounding the colonial legacies represented by the Golden Coach, the subject of his recent article for the New Yorker. 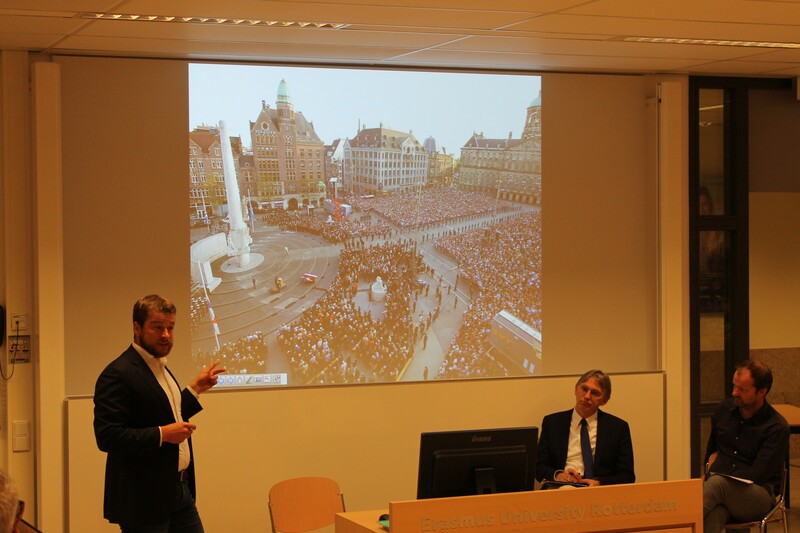 Mr. Weitkamp expanded on the issues of contested legacies in the Netherlands with his presentation on the development of commemorations and remembrance of the World Wars in the Netherlands. He touched upon the challenges of crafting a commemorative culture that includes all members of a diverse society in these ceremonies. 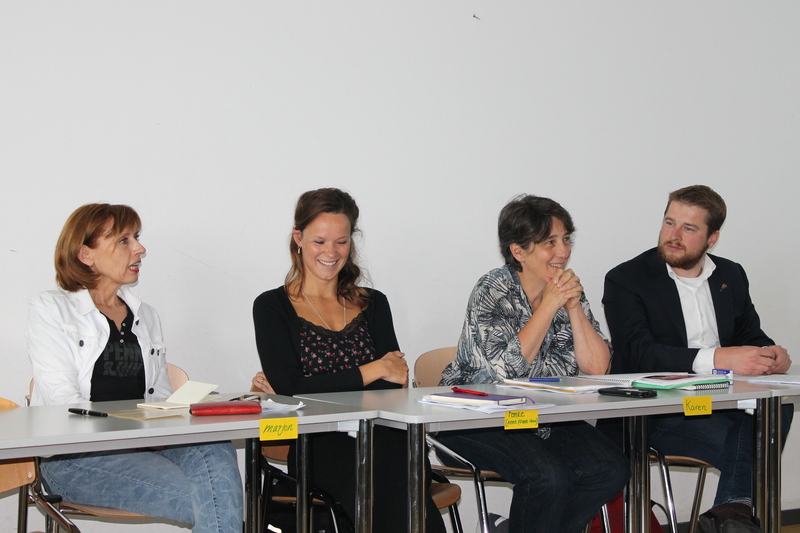 Professor Wansink closed the panel by offering strategies for using multiperspectivity in history education. 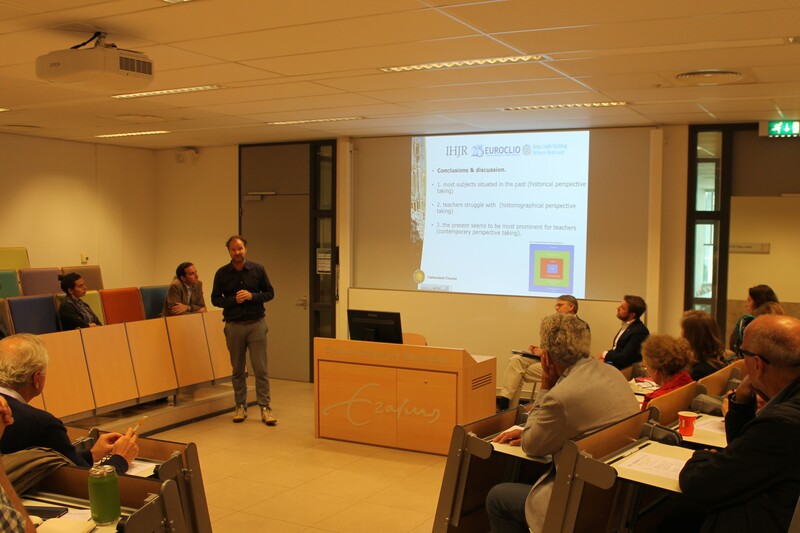 His presentation was followed by a lively question and answer session with many new insights thanks to the diversity of experiences and expertise represented by participants of the symposium. 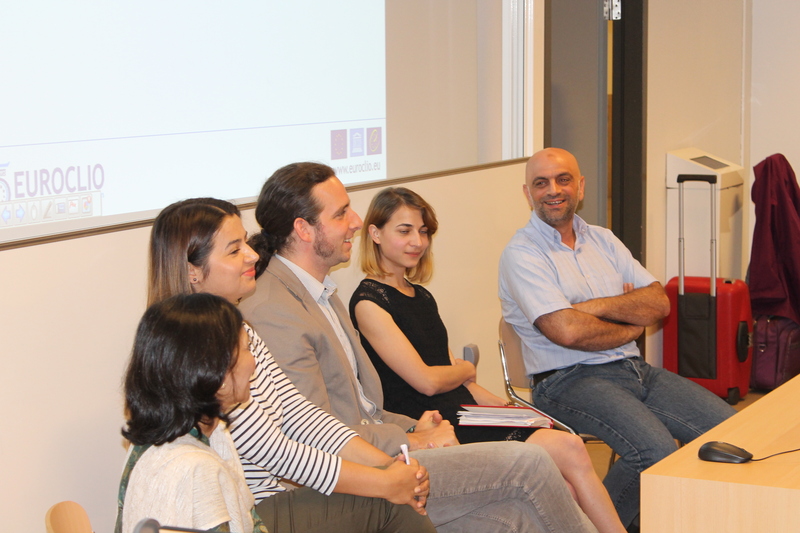 In the second panel session, team members from EUROCLIO’s Dealing with the Past project shared their experiences traveling and completing study visits to schools, civil society organizations, and government agencies in different countries with difficult histories. 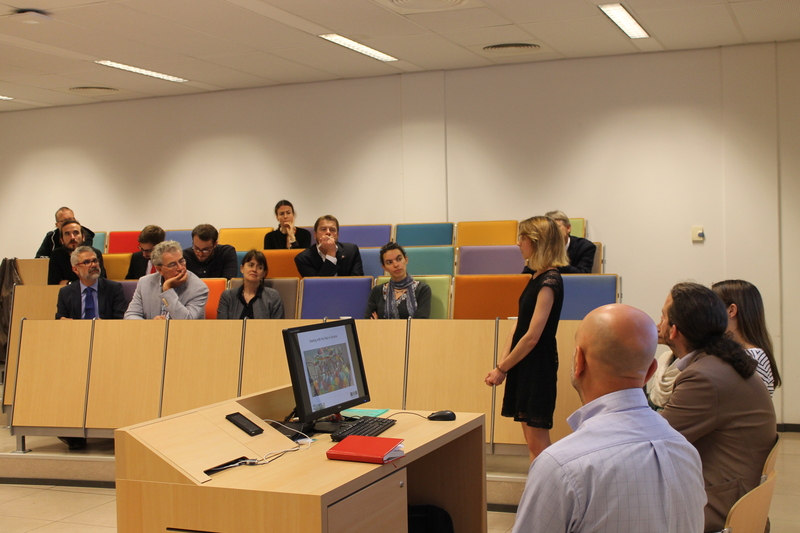 They then relayed the insights they gained from these visits which have helped them to impact teaching in their own countries. Meena Malhotra from the Peaceworks Organization in India travelled with History Educator Senada Jusic of Bosnia and Herzegovina to Colombia, where they learned about efforts of Colombian history educators and NGOs to approach violence from a perspective of peace, working backwards to see how peace devolved into violence in order to better understand their history and facilitate healing. 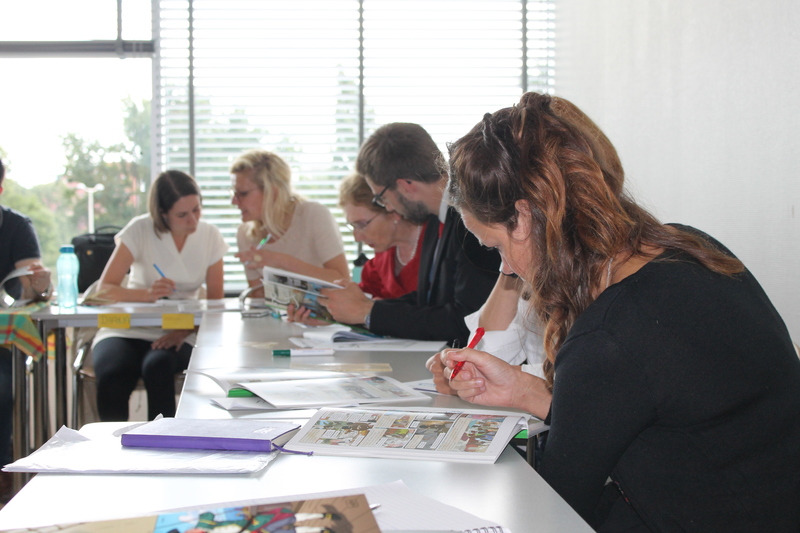 Olesya Skrypnyk of Ukraine shared insights from her visit to Croatia, where she learned about the difficulties facing Croatians teaching modern history in relation to World War II and the Yugoslav Wars. Khaled El Masri of Lebanon discussed his trip to South Africa, where he learned about the country’s efforts to teach and deal with legacies of Apartheid. 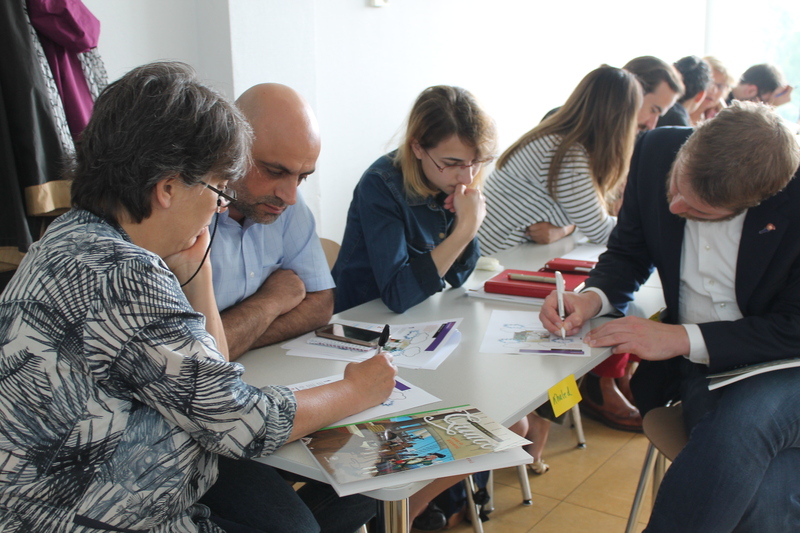 Following the panels and catered lunch, participants chose to attend two out of four practical workshops offered by workshop leaders with experience in the areas of history education, social cohesion, and multiperspectivity. 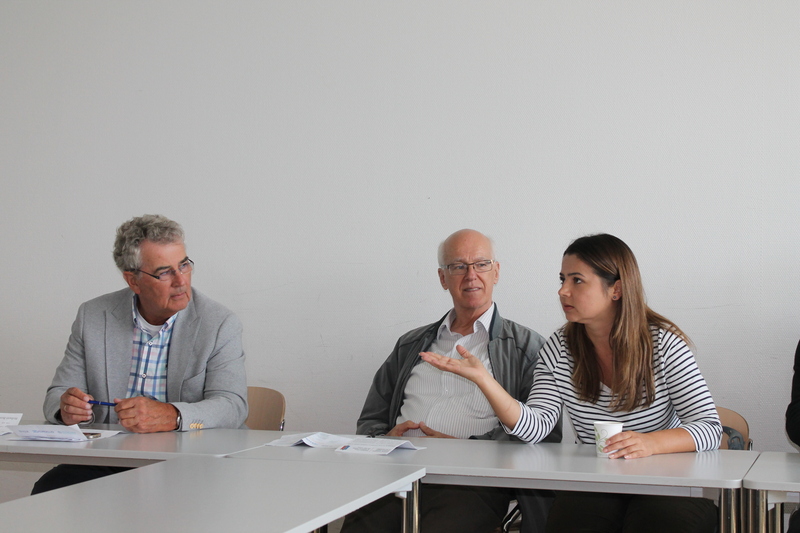 Stanley Iwema and Melik Keskin led a discussion group on their work for the IHJR Social Cohesion project that brought Armenian and Turkish Youth organizations in the Netherlands together with scholars to discuss the sensitive histories between the two groups. 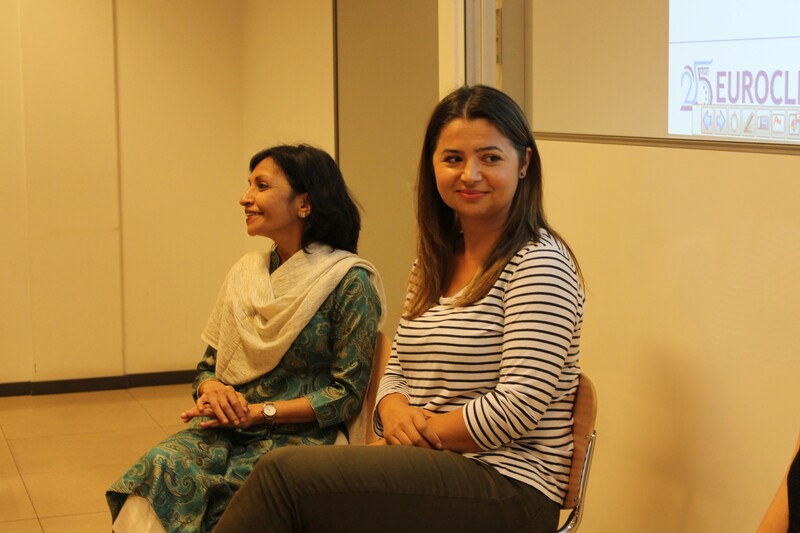 The discussion focused on how this program could be replicated to create a wider impact or in relation to other difficult historical issues that still cause tension in society today. 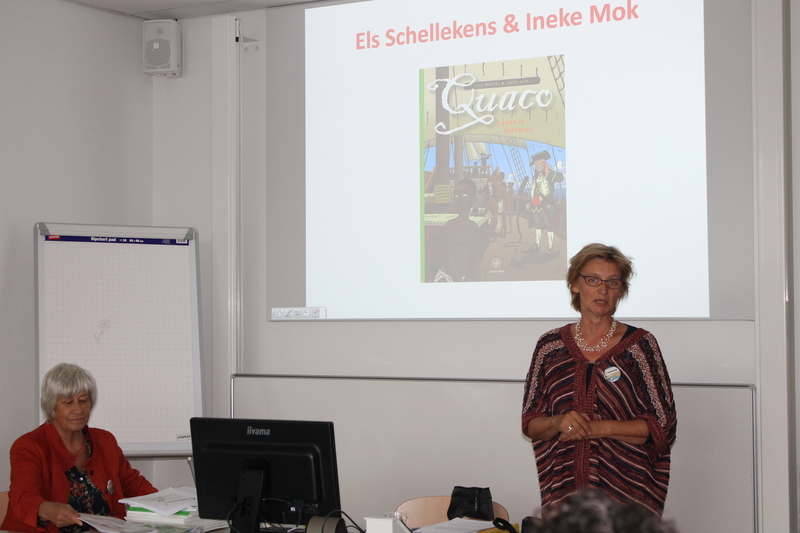 Ineke Mok and Els Schellekens presented their graphic novel Quaco, Leven in Slaverij, inspired by an 18th century diary. The graphic novel intends to shift away from the typical narrative Dutch students get about slavery as the trade triangle by instead focusing on the life and experiences of a young boy named Quaco. The educational aims of the novel are to combine historical facts with a story that piques students’ interest in the topic. Karen Polak and representatives from the Anne Frank House presented an interactive site they have developed as a teaching tool for multiperspectivity called “Stories that Move.” Students can explore video stories about other young people who share their experiences with discrimination and prejudice in order to understand and learn about different perspectives. 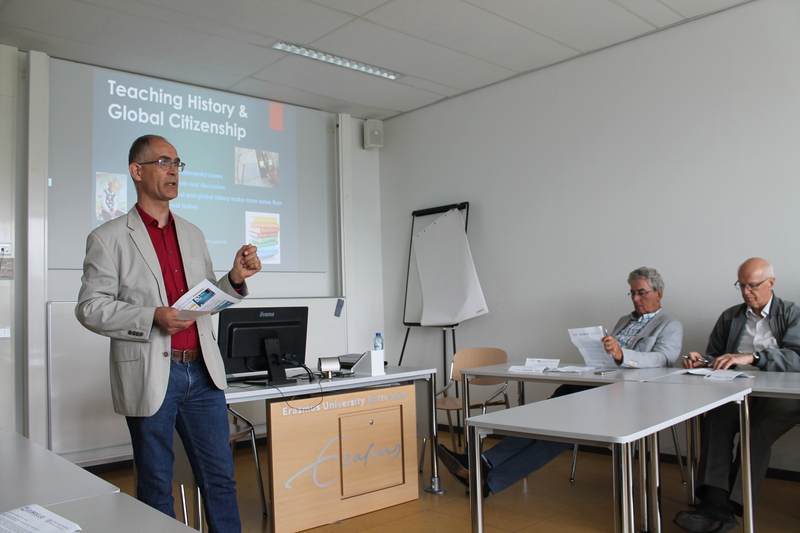 Antheun Janse led a discussion group on the concept of “Global Citizenship” and how teaching global history can serve to incite students’ interest in national history. He discussed how history ought to answer for students how and why the world is the way it is today. 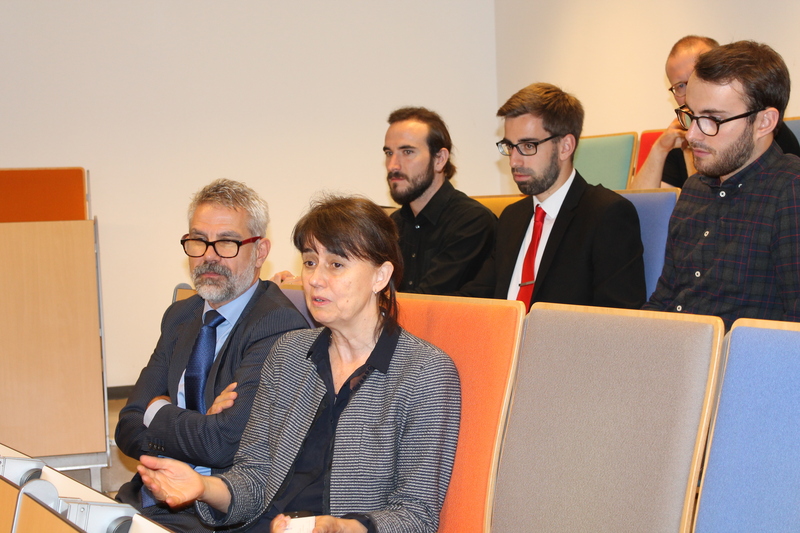 To conclude the day, the European Commission’s Pavel Tychtl offered some final remarks connecting back to the main topic of the “Elephant” in the room. He suggested that for effective development of mutual understanding and respect, Europe must work to find a balance between distance and proximity to the “zoo” that is European history. 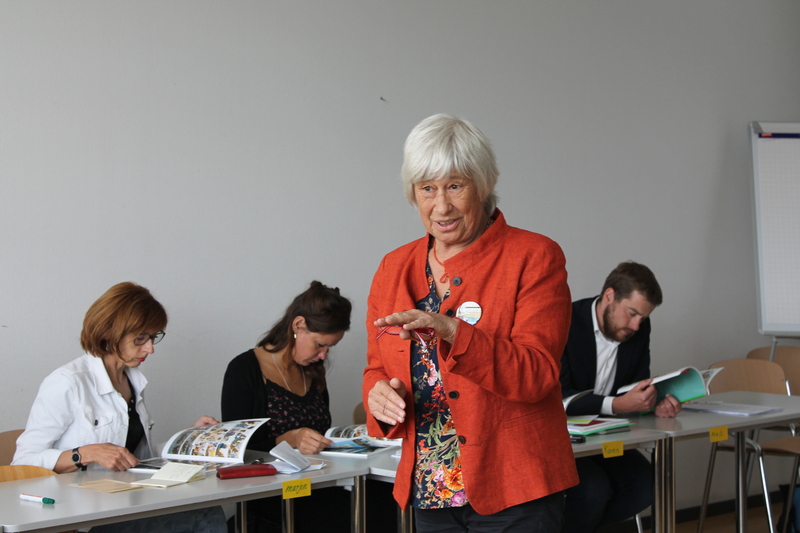 EUROCLIO would like to thank the workshop leaders and speakers for making the day extraordinary with their intriguing contributions. 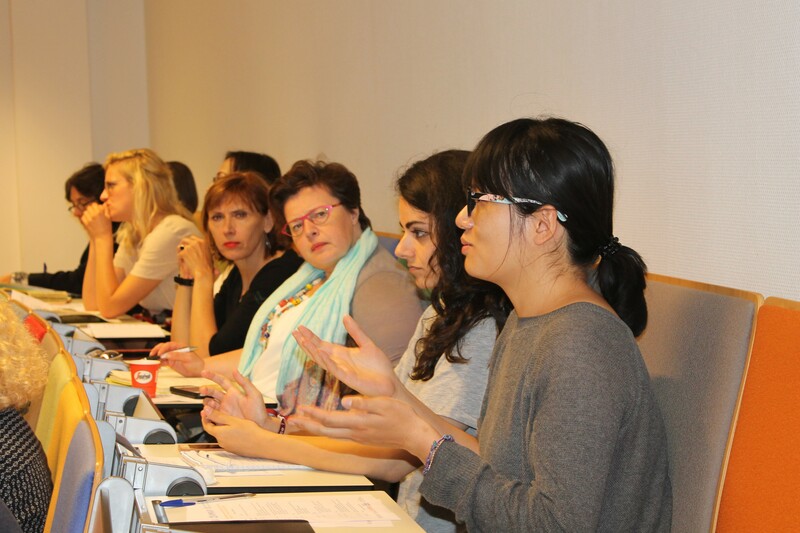 Participants also offered engaging comments and questions, adding invaluable insights and expertise to the day’s atmosphere of exchange and multiperspective learning. 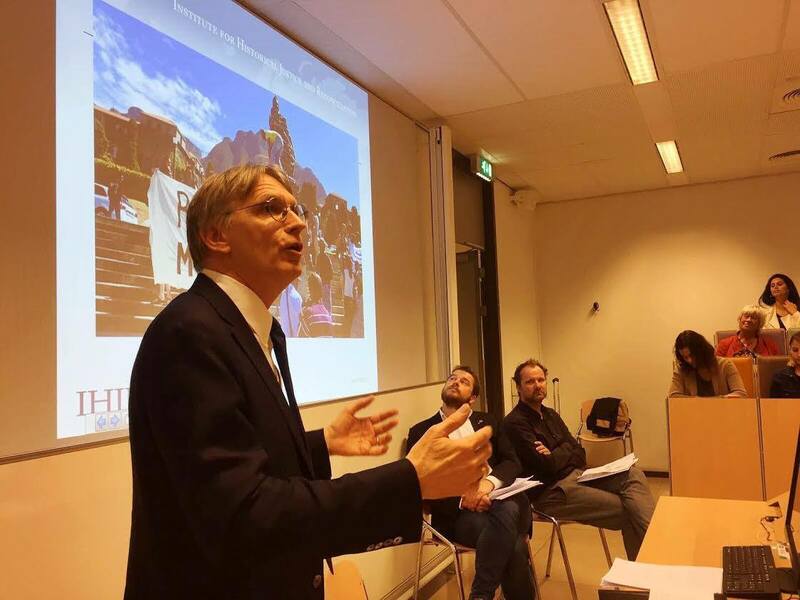 Once again EUROCLIO, The Anna Lindh Foundation, and the IHJR are grateful to the Robert Bosch Foundation and Konferentie Nederlandse Religieuzen for making this event possible.